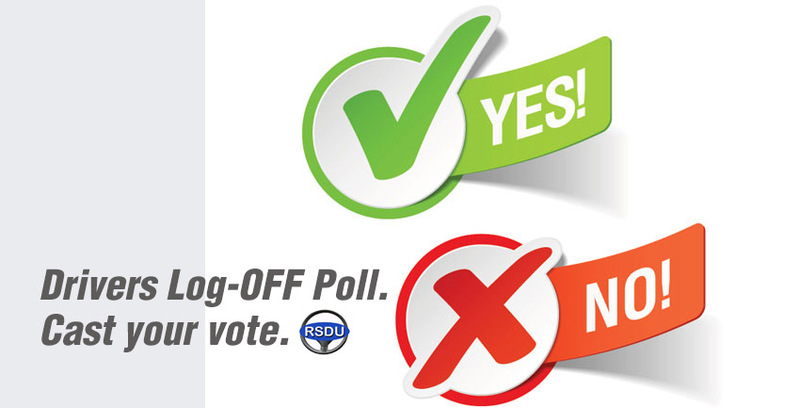 Drivers poll – Please cast your vote: Monday Log-OFF. Please cast your vote. Voting is anonymous. 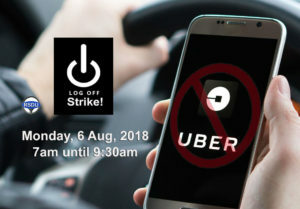 No Uber, Drivers Log-OFF strike! Monday 6/8/2018. Boom. Next Post:No Uber, Log-OFF Monday, 6/8/2018. Strike Results. Boom. In support of the strike i will be loged out for 24 hours. The exploatation has to stop.